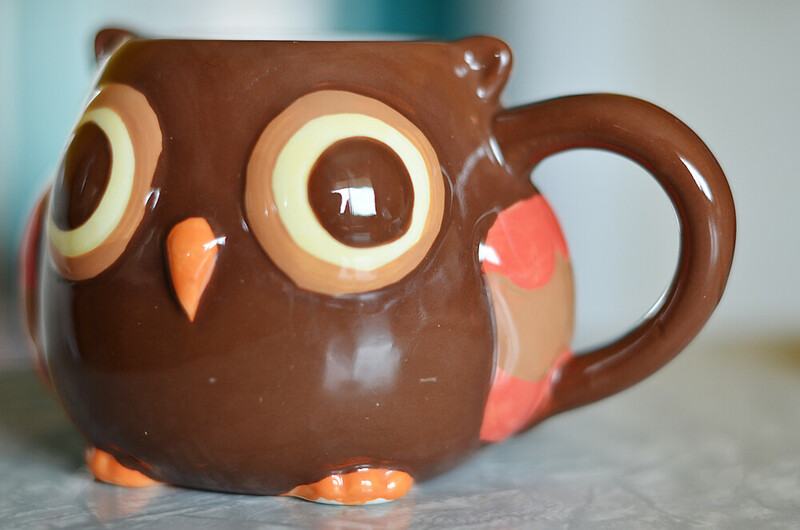 105/365 :: My favourite owl mug. 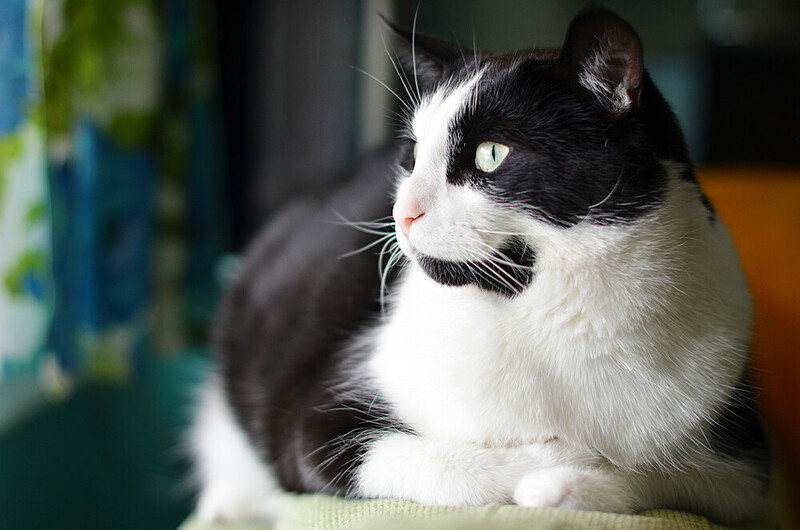 106/365 :: Farva deep in thought. 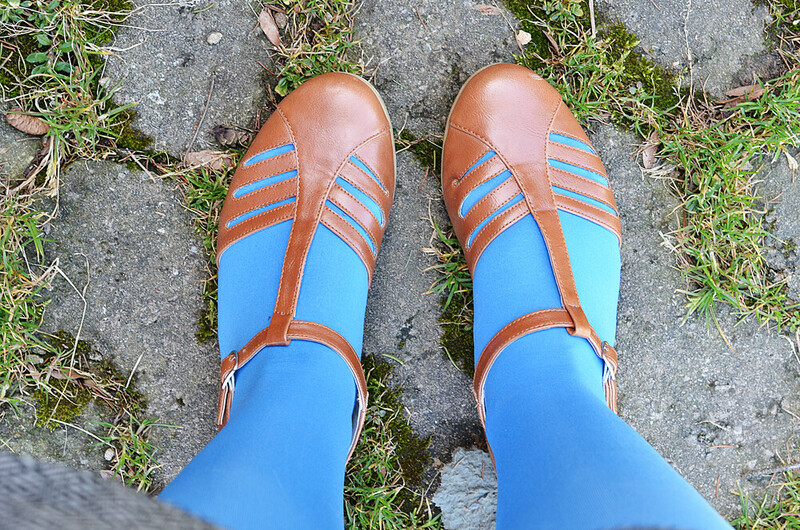 107/365 :: My current favourite shoes from B.A.I.T. 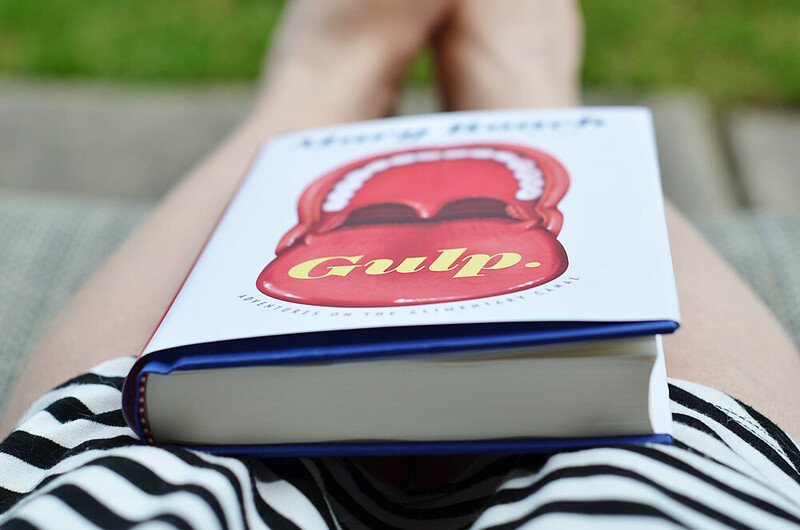 108/365 :: Sitting outside, reading and enjoying the one day of beautiful weather we got this week. It was so warm out! 109/365 :: I tried to sleep off my cold before it got really bad. It didn't work. 110/365 :: All three kitties together getting some treats. I had a couple good photos to choose from for today but I couldn't resist a shot with all three cats! 111/365 :: Ivan and I really pushed it with our colds and stayed out late Saturday night. Bad idea. We both felt awful and slept most of Sunday trying to recover. Then Ivan put on some Beach Boys. Have you heard the Holland album? It is one of our favourites. Today I'm going to take it easy and hope that my cold goes away. I have a cough that wakes me up a lot so I might do some napping so that I don't fall asleep at 7pm. i'm in total sympathy with you as I have the cold and cough too!! Myself and the hubs are both off work sick today! we need someone to come take care of us!! Kitties!! Stay in bed and get rest - and hydrate!!! 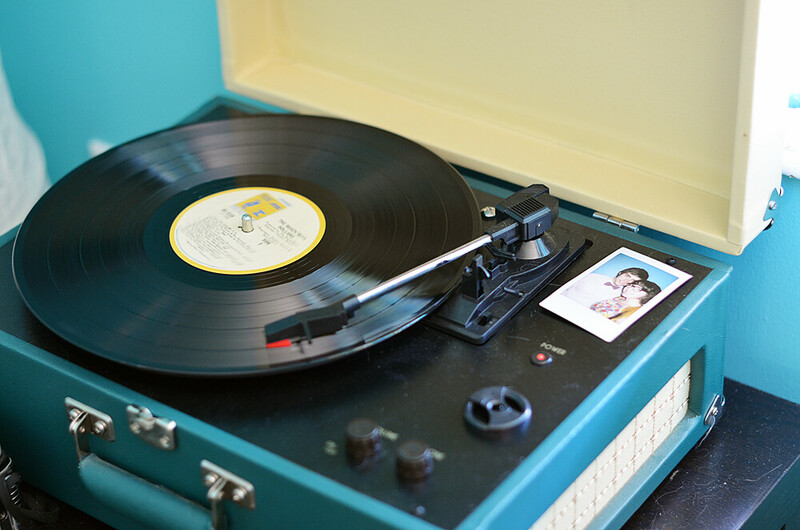 I love that little instax picture that you have on your record player. :) I hope you and Ivan feel better soon! Take care and hopefully there's some magic help mommy tea in that most excellent of mugs! Awww the owl mug. So cute! What an adorable kitty! Great pictures, like it. My favorites are the owl mug and the kitties! So adorable. Cool and casual photos. No edit. Just natural.